In her first novel, Russell proves herself a graceful stylist but less assured at constructing a plot. Josh's older brother, Toby, has died three months ago, before summer vacation began, and Josh's unarticulated mourning has turned him into a loner. 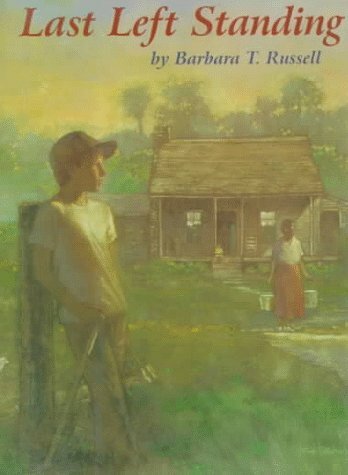 Wandering near his home, in Florida orange-grove territory, he finds a shack inhabited by an elderly artist, Mattie, and her "kin," a slow but cherubic girl named Bess Ann. The unlikeliness of this sudden discovery of neighbors is compounded by the revelation that the two knew Toby well; although Toby and Josh were best friends as well as brothers, Toby, for no discernible reason, never mentioned the shack. 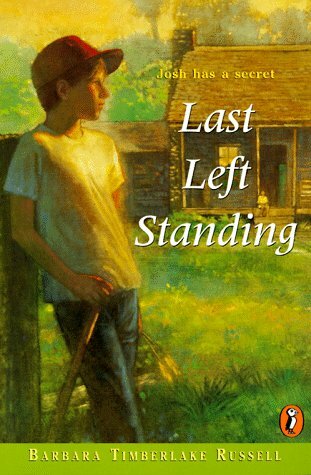 Over the course of the next month, Josh pretends, to himself as well to Mattie and Bess Ann, that Toby is simply away at summer camp. Mattie and Bess Ann seem more like types than like original characters, and their role in Josh's emotional recovery is predictable. 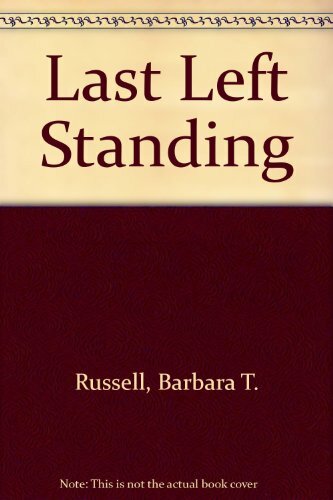 On the other hand, Russell develops Josh's character subtly and insightfully, coloring her understated prose with brief, evocative descriptions. Josh's grief, for example, is said to be "hiding like some catfish underneath everything." Language like this makes Russell worth watching. Ages 10-14.